Hate to be the bearer of bad news! But bigger is ALWAYS better! 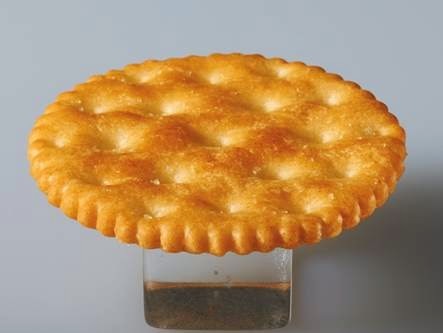 Are you ready for the biggest RITZ cracker that has ever existed! Go get some Big RITZ and pile on the toppings because they're only available for a limited time. THIS delicious recipe from Pix is exactly what I am going to do with these new RITZ crackers. 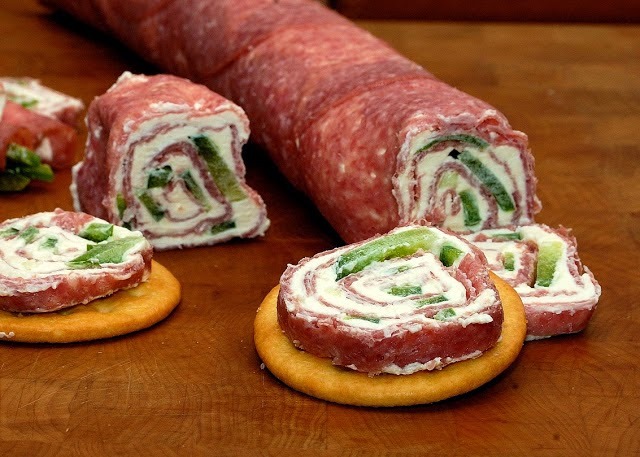 Salami and Cream Cheese RollUps, could that sound any better? !